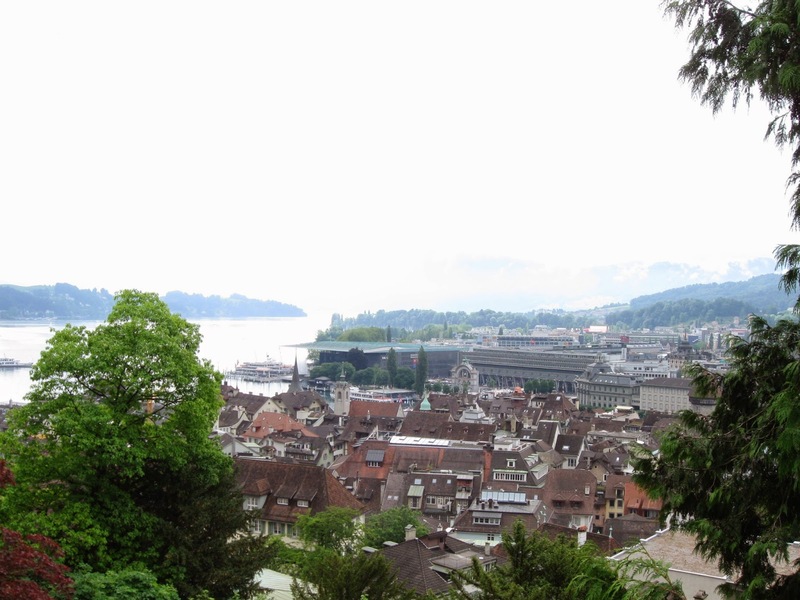 Taking you to a tour through this city which is seat of political power in Switzerland, which was once the house of great Albert Einstein (the E=mc² guy) and which is bestowed with enormous natural beauty. 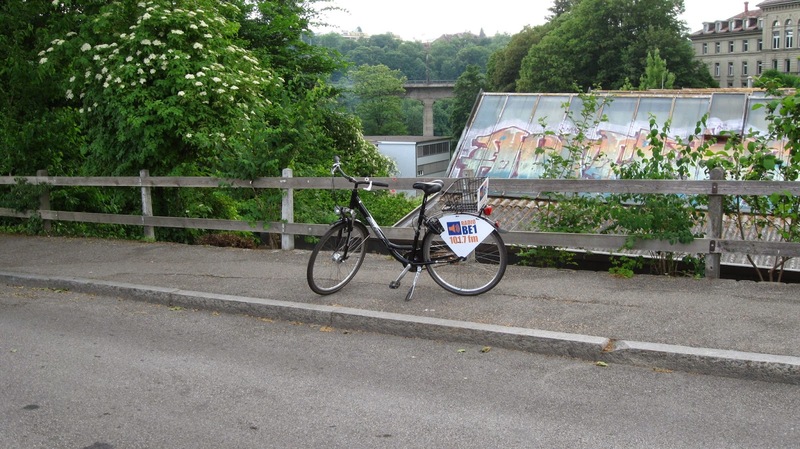 Come lets take a bike ride across the streets of Bern, Capital of Switzerland. Another weekend and another trip on card – this was truly the mantra of our stay in Switzerland. So the only question before this trip was simply to choose the destination. And after some deliberations we had realized that we were still to visit the capital of the country we have been staying in for some time now. So it was decided that destination that weekend would be Bern. This capital city of Switzerland is a city in the western half of country covering over 50 square kilometers of land. 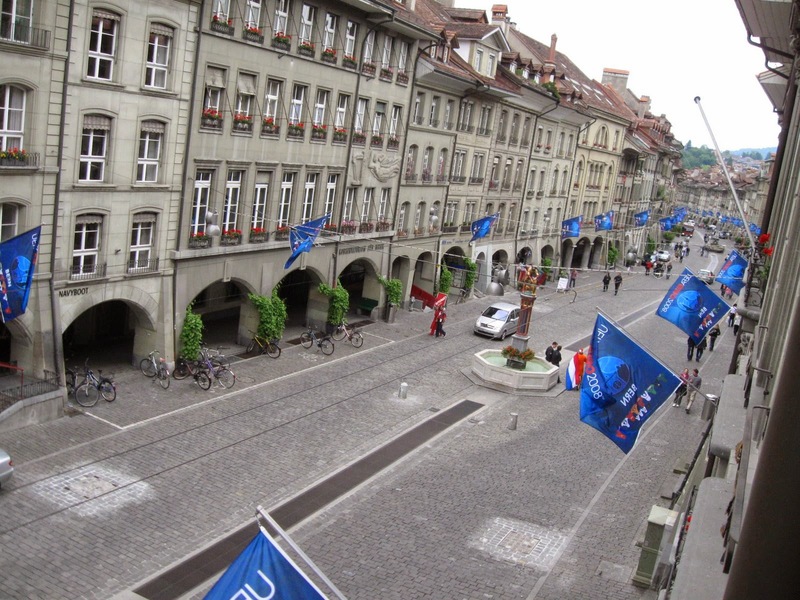 While Zurich is the economic capital of sorts for the country, Bern is seat of political power. This city is known to be the most relaxed capital among its European counterparts. 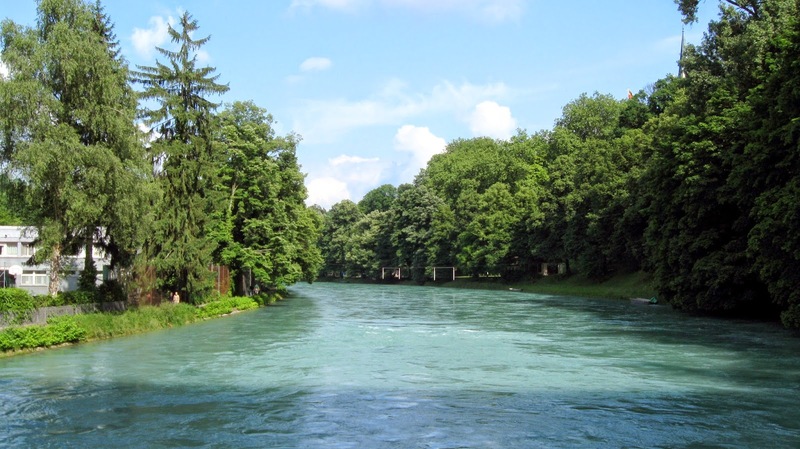 It is a beautiful city with picturesque views surrounded by Alps and framed in geography by the currents of Aare River. So we started with the plan and got our daily passes for the travel. So we took off the Zurich station on 14th of June, 2008 for our trip. It was on DU and me this time as rest in the group had some other plans and so we were at Bern Hauptbahnof by later part of this beautiful Saturday morning. Our first stop was the tourist office near the railway station to identify our target destinations for the day. We picked the city map and tourist brochures from the consulting counter, the lady at which was gracious enough to guide us through a list of must-visits and the way around the city. We decided that the mode of transport from Geneva was what would work in this city too. So we borrowed a cycle from a nearby stall and off we went riding through the city. The city of Bern other than being a capital of the country is also known to be the one which housed the Great Einstein who though respected may be the single most hated person of high school-ers around the world for all the complications in science that he brought to the books. However, if you are in his city a visit to his residence, which is now converted to a museum, cannot be taken out missed from an itinerary. 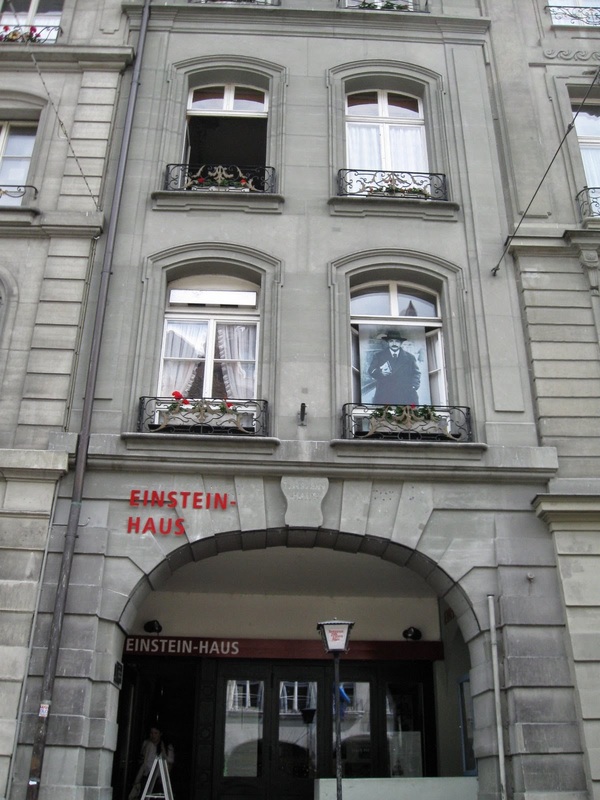 And so we were there at the residence of this great scientist – Einstein Haus at 49th number building on Street Kramgasse. It is believed that he stayed in this apartment when he developed his special theory of relativity. The museum showcases the life and work of Einstein through documents, pictures and other items used by this great man. They also show a 20-minute biographical film depicting his life story and brings out the flesh out the story of the general equation – E=mc². Once out of the house we were in the midst of the old town area of the city which offered glimpse of old architecture and ancient building which stood testimony of test of time. The old town area of Bern is a UNESCO World Heritage Site and is referred to as ‘Lauben’ locally because of the 6 kilometres of arcades. A few steps ahead we found ourselves in-front of the famed clock-tower. The clock tower features an astronomical clock with figures that move when the clock chimes. 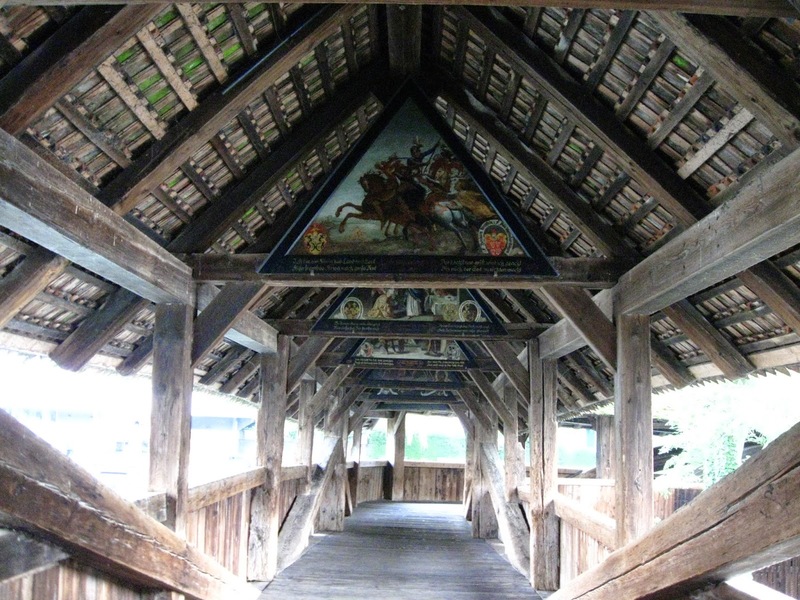 It is definitely an important land-mark of the city and should not be missed. Around that area we also visited the Cathedral and witnessed divine peace in this place of God. The old town in itself also has numerous fountains spread all around the area which are awesome to look at and perfect to quench the thirst of travel. These are designed ornately and have different figures to top it all. Next on the list was Käfigturm. These are medieval towers used to guard the prisons and form a structure of three watch towers connected by strong walls. Walking across these walls from one tower to the other provides an awesome view of the old town and beyond. The nearby lush green fields of grass simply add to the view. One of the watch towers also has a huge clock arrangement and opportunity of seeing behind the scenes of a clock tower is another incentive of climbing all the stairs to top of these towers. From there we headed towards the Bear Pit or Bear Park. While most of us have seen this animal in zoos, but the setting is here is unique in itself. 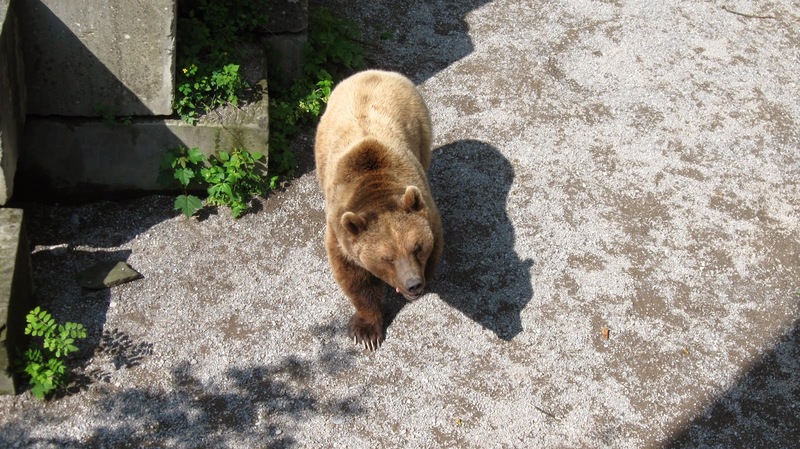 Bears are allowed to roam in semi-natural environment which has been developed at a level much lower to the ground – from where tourists enjoy the view. This is house to four brown bears and unlike other zoos; this can be visited at any time of the day. While we were wrapping up and readying to leave these animals behind, we realized it was soon going to be evening and we were yet to explore the beauty of river and the surroundings. So we headed right there. Armed with our maps we took longer route to ensure that we take the maximum of the city into ourselves and finally arrived at the river. We biked along the river and were awarded with picturesque view of the river water flows, surrounding greenery and architecturally beautiful bridges over the river. We spent quite some time admiring the natural beauty bestowed on this city and then realized it would pretty much be time to bid goodbye. 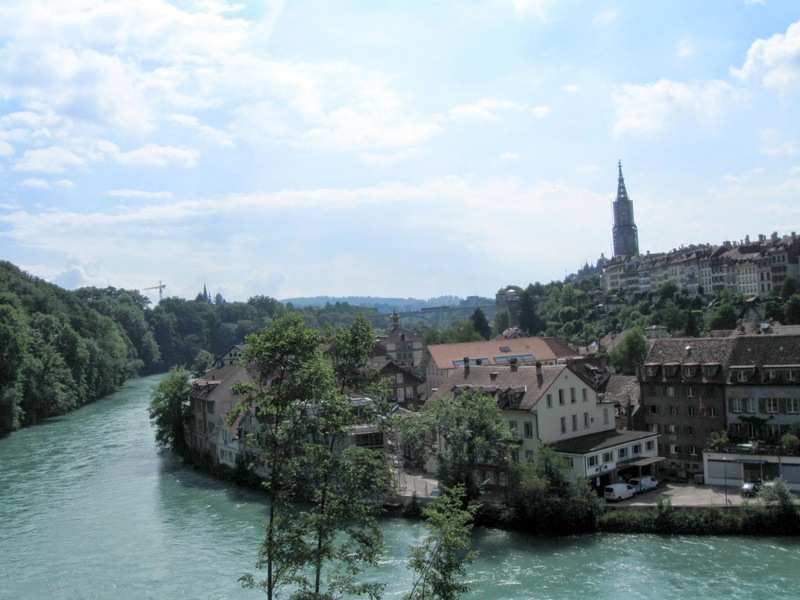 So we headed back to return our bikes but not before covering the Wooden bridge, Neubrücke, and boarded the train back to our home – Zurich – brining end to this awesome getaway to the capital city of Switzerland.